Being a stay at home mom is no easy gig! Those who don’t have kids believe that stay at home moms sit on the couch with their cup of coffee and go shopping all day long. In reality, that is the complete opposite, especially when your baby starts to crawl! Add more kids into the equation and it’s like managing a small restaurant. Taking orders, cleaning up, resetting the tables, making calls, picking up items from the store, and managing the staff. Over and over again, every single day. Stay at home moms are tired. This article will talk about 5 reasons why a stay at home mom planner is a must have and which ones to buy. Life is for sure crazy on a daily basis. When you have more than one kid, trying to keep track of where they need to be all the time is difficult! Extracurricular events are scheduled on a weekly basis. Doctors appointments are scheduled in 6 month increments. Who can remember when their child’s dentist appointment is scheduled 8 months from now? This is why a stay at home mom needs a planner. Not just any planner though. A planner that has a daily schedule, so writing down what to make for dinner or take out to thaw. Or scheduling in a nail appointment when your husband isn’t at work. Did you know that planners can give a daily productivity rating? 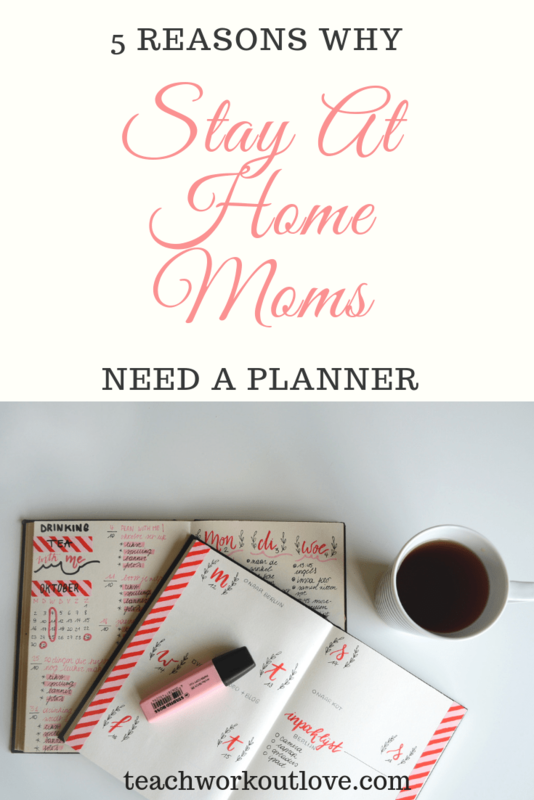 We have the best stay at home mom planner for you! Tracking doctors appointments, when sports are and what to make for dinner, this is the right planner for you! Keeping your busy life organized needs extra help. Use this code “GET5OFF” to get 5% off any purchase on the website. 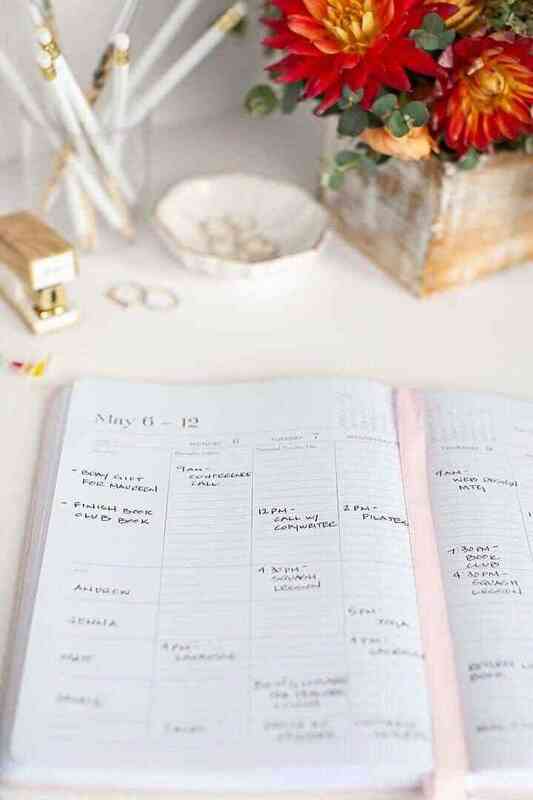 This planner sets up a week at a glance so you can see what you have scheduled all week long. It’s hard to plan even the day ahead, but knowing what you have to plan for the whole week is key for stay at home moms. There are spaces for mom and up to four kids to monitor their entire weeks! 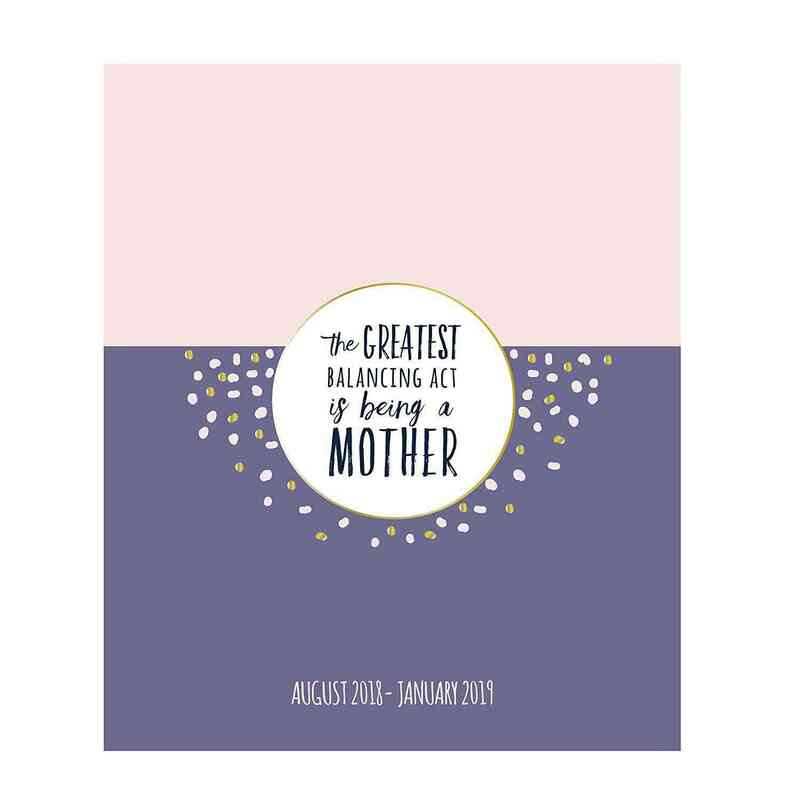 This stay at home mom planner is a 17 month calendar, running August 2018-December 2019. Not switching planners often is a huge relief to moms too. It keeps all of our important information in the same place. Trying to remember everything in going on every week, or throughout the month when running on no sleep is difficult! Remembering a birthday of a friend is impossible, unless Facebook gives you the update. 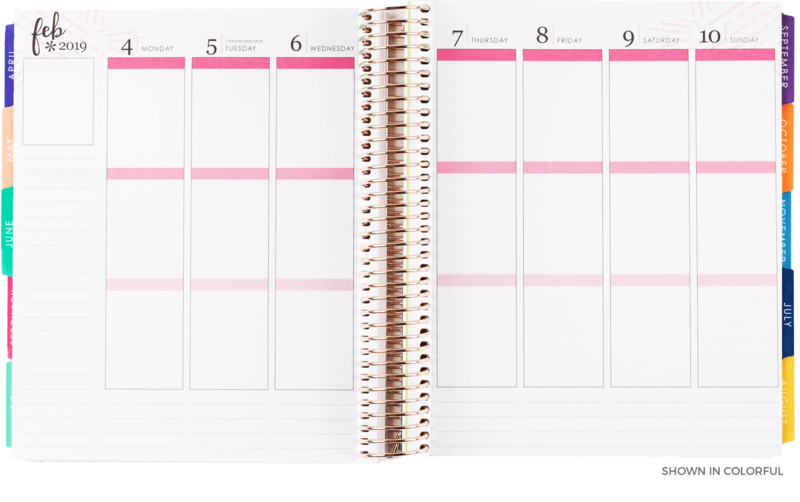 Why not take advantage of the Erin Condren life planner and stay on top of your daily life. Erin Condren does a great job of giving tons of options when making a planner. Not only can you customize your name and decor, but you can personalize the planner for yourself. 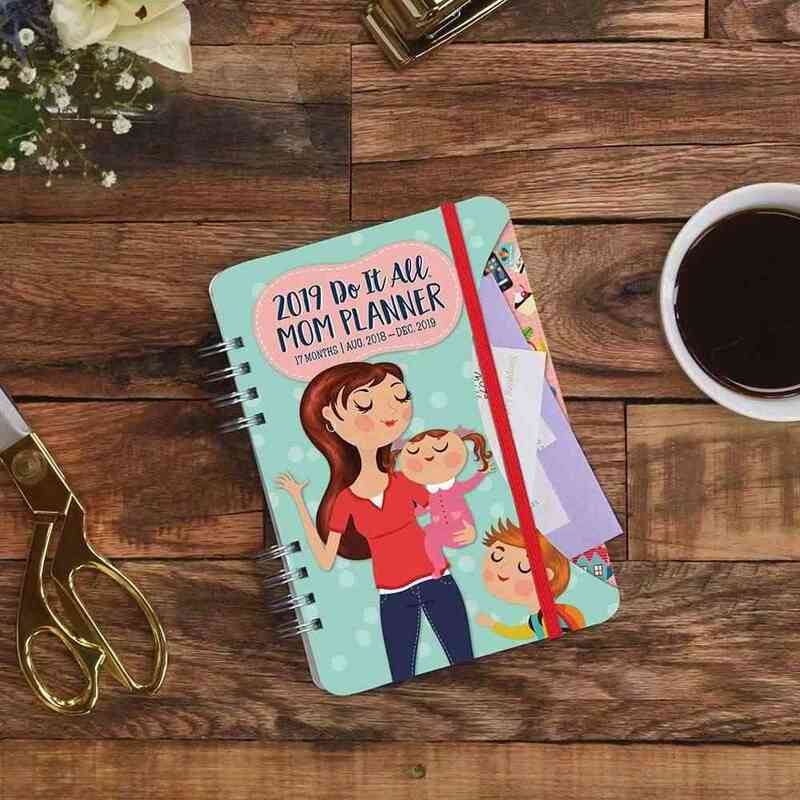 Here are some special features that can make this the perfect stay at home mom planner. Get your daily life together by using an Erin Condren planner to stay organized. 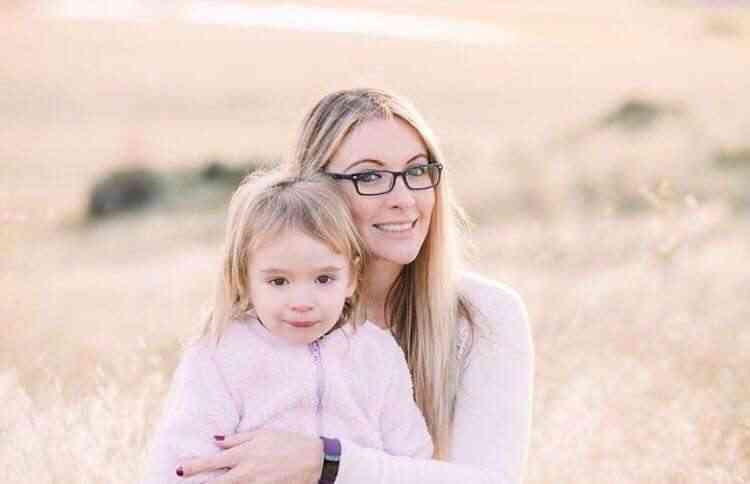 Being a mom, especially a stay at home mom, there is little time for self-care. This is something that might need to be scheduled in. We are busy and self-care gets put to the very last thing possible, especially if there is no scheduled time. We have the best stay at home mom planner for you to schedule in self-care. Make this your best way to stay organized! Tracking doctors appointments is a nightmare itself! Most doctors plan 6 months to 1 year out. What mom can remember what is supposed to happen this weekend, let alone in 6 months? Keeping a yearly planner is the best way to keep your family healthy and meeting their doctors appointments yearly. We have the planner for you to stay on top of all the annual doctors appointments. 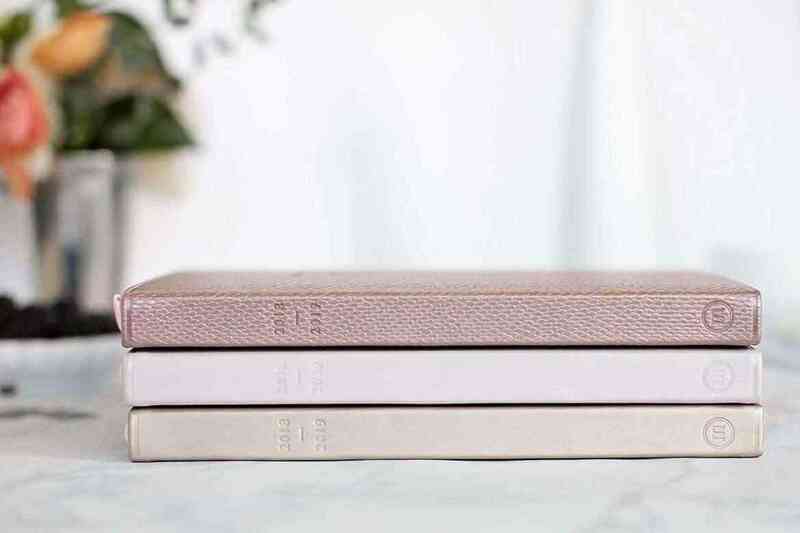 Not only will this planner help you stay organized but it more like a lifeline as a stay at home mom. Make sure to check it out! Nothing can make being a stay at home mom easier day by day. 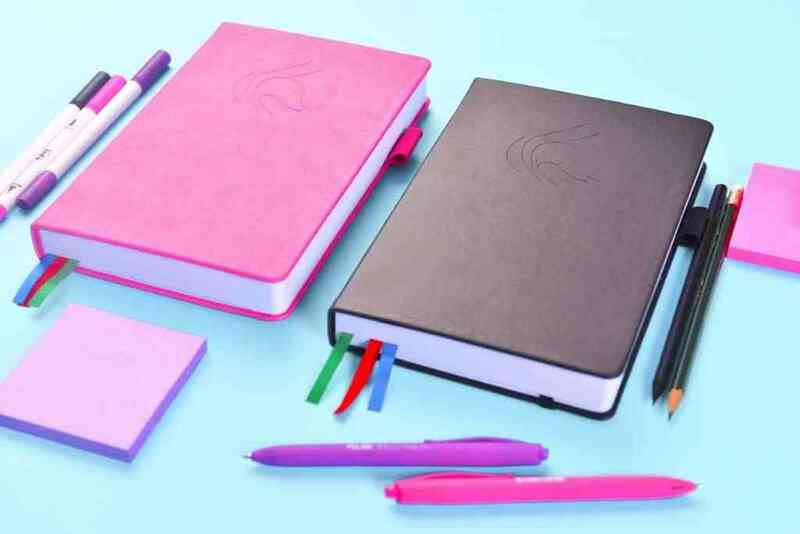 However, finding the right planner can help you stay sane and organized when life can seem chaotic.